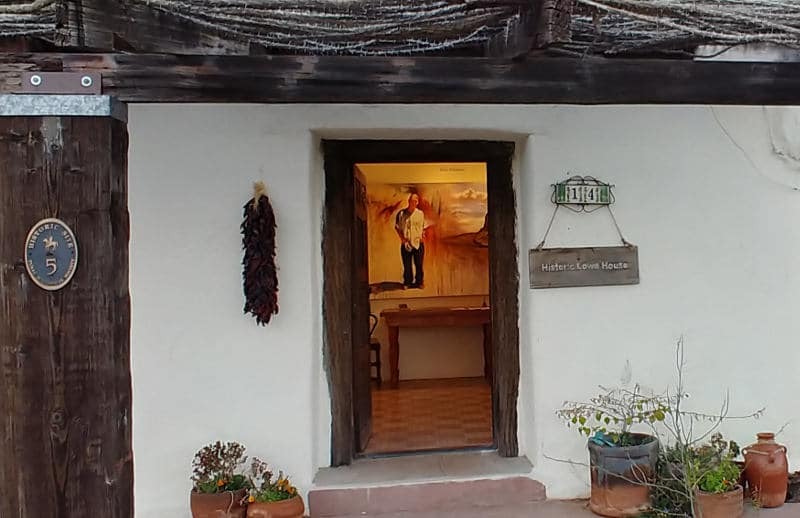 Offering live/work, studio, workshop and exhibition space in the historic Lowe House in Tubac, Arizona. An environment conducive to expanding creative capabilities and expressions. Supporting established and emerging artists in all disciplines. Fostering knowledge and appreciation for the cultural heritage of the region.